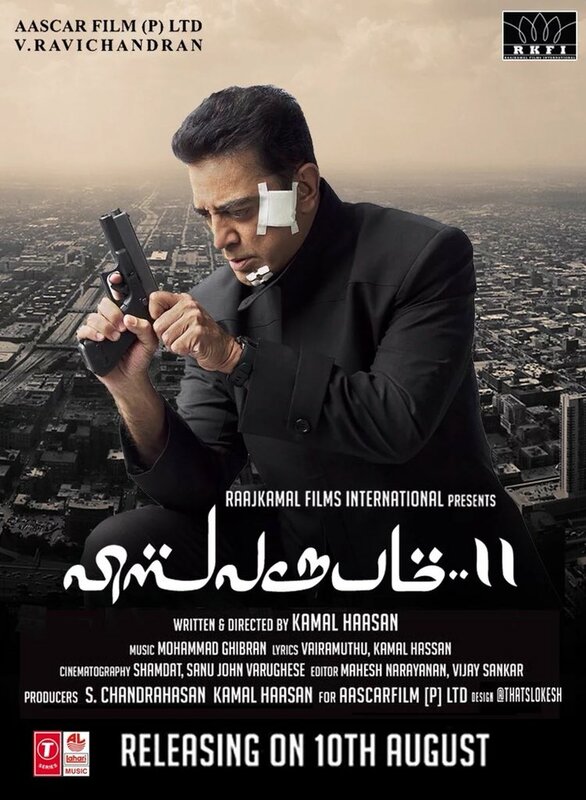 Kamal Haasan’s action thriller Vishwaroopam 2 is getting ready for its grand release on 10th August, exactly in a month. The movie has been made in Tamil, Hindi and Telugu. So it is basically a pan India film, also the genre is very noble that it could relate to huge set of audience. 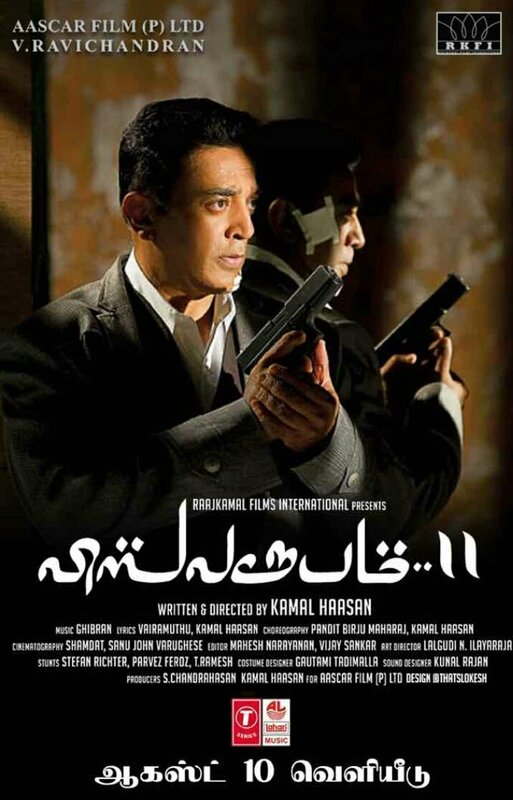 The International theatrical rights of the Hindi version Vishwaroop 2 has been grabbed by Home Screen Entertainment.